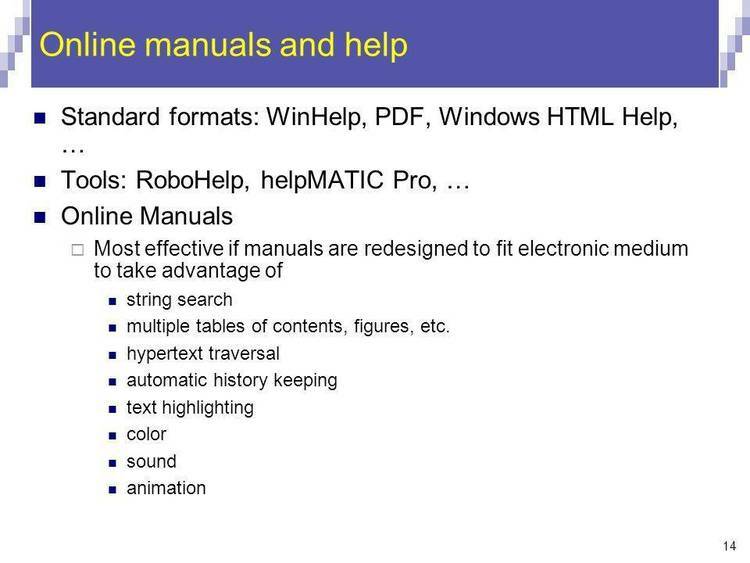 A hypertext system for creating documents, on-line manuals, etc. needed and should be unzipped in one directory, if you have a hard drive. manual so go ahead and try it out. You can read the manual later. Start the editor by typing "SHED"